Kenton is a suburb situated on the north western outskirts of Newcastle City Centre and has a wide range of residential areas. 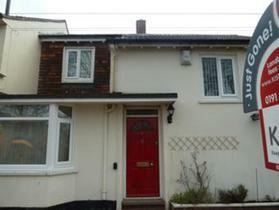 There is with an excellent selection of properties for rent in Kenton from ex council houses to new build properties. Kenton borders the neighbouring suburbs of Gosforth, Fenham, Kingston Park, and the famous Town Moor. The houses and flats to let in Kenton are popular because the area has excellent transport links to the Airport and City Centre. 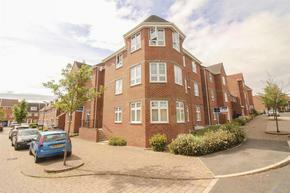 Kenton is located is close proximity to the A1 for road links. For families looking for houses to rent in Kenton, the area benefits from a new Academy high school that has just been refurbished. There is a Large Tesco superstore conveniently located nearby in Kingston Park. For more information on properties to rent in Kenton with no deposit required, contact KIS Lettings today.